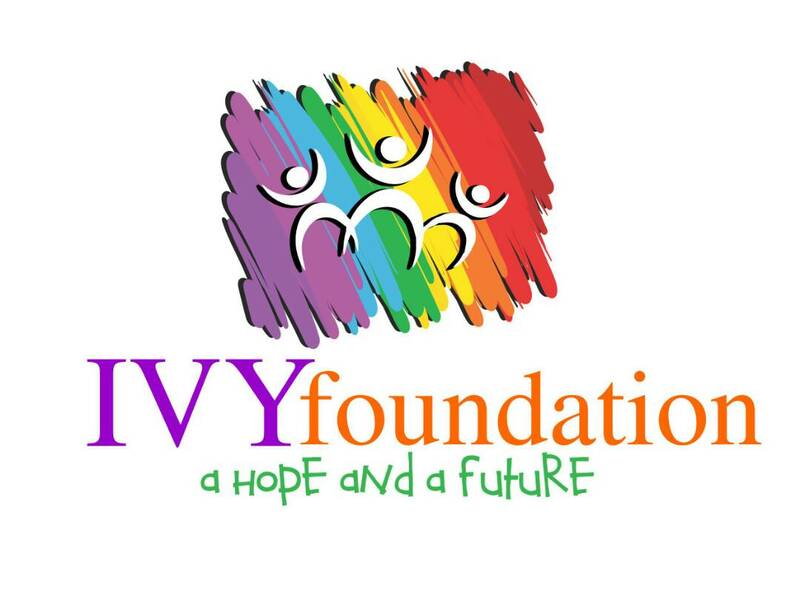 Ivy Foundation was formed to give a voice to those willing to speak and those unaware of the abuse intersex persons are going through, so intersex persons can understand who they are. Ivy Foundation was formed to give a voice to those willing to speak and those unaware of the abuse intersex persons are going through, so intersex persons can understand who they are. They formed to create awareness and advocate for intersex people, to create brochures that can be distributed in public spaces to bring more awareness to intersex issues and intersex people. 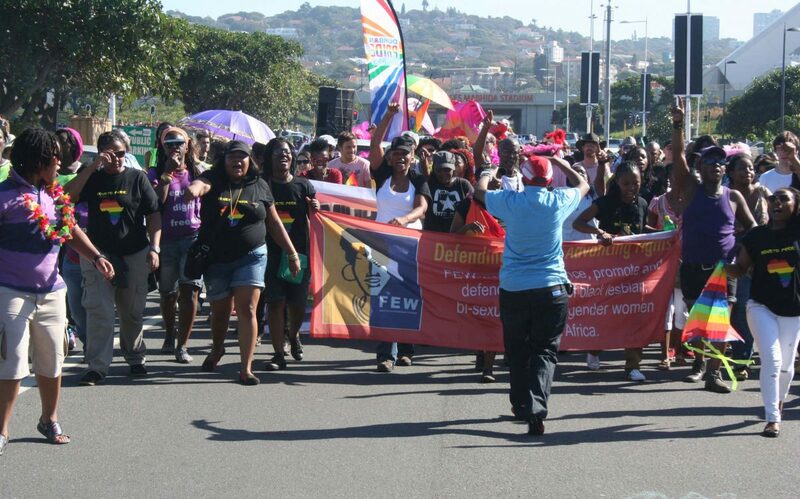 Their mission is to demystify the myth that intersex people are demon babies or bad luck to local communities. 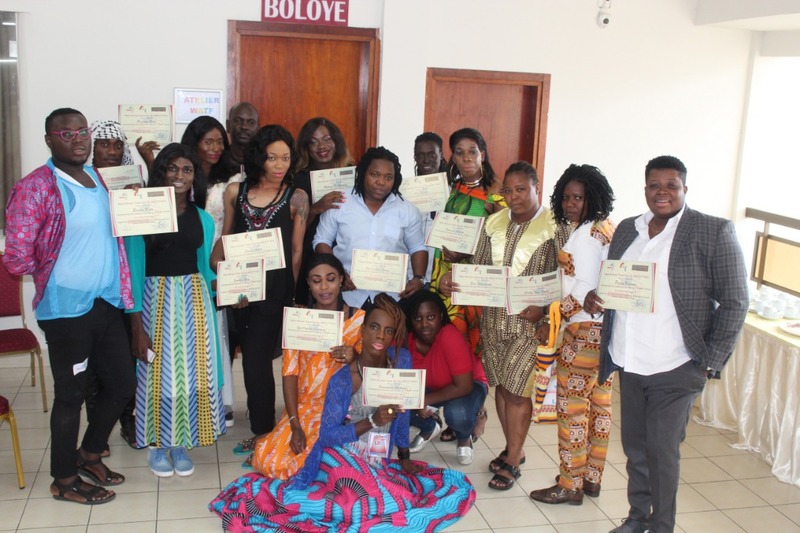 West Africa Trans Forum (WATF) was founded in June 2017. It is a network of Trans * people and/or groups led by Trans, intersex and non-conforming * people whose work requires a strong movement both nationally and regionally because they face a great threat in issues of violations and discrimination. The mission of WATF is to address violence, stigma and discrimination against trans people in West Africa and Cameroon through regional advocacy and awareness raising, to ensure trans specific healthcare and HIV care & treatment through sensitization of healthcare workers and key state and non-state actors and to improve the capacity of individuals and organizations through small grants and capacity strengthening initiatives. 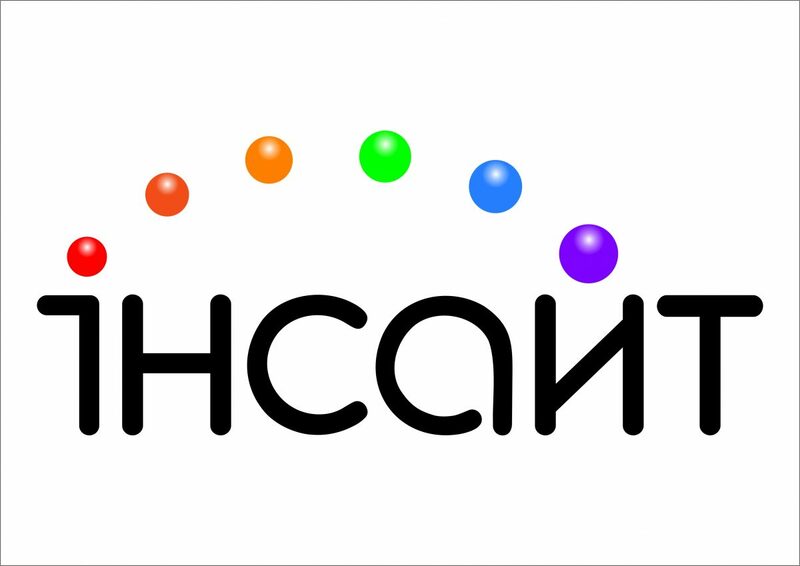 Tajassod is a trans embodiment project that focuses on bringing forward information for trans individuals to try to have a healthier and safer future in their “homes”. 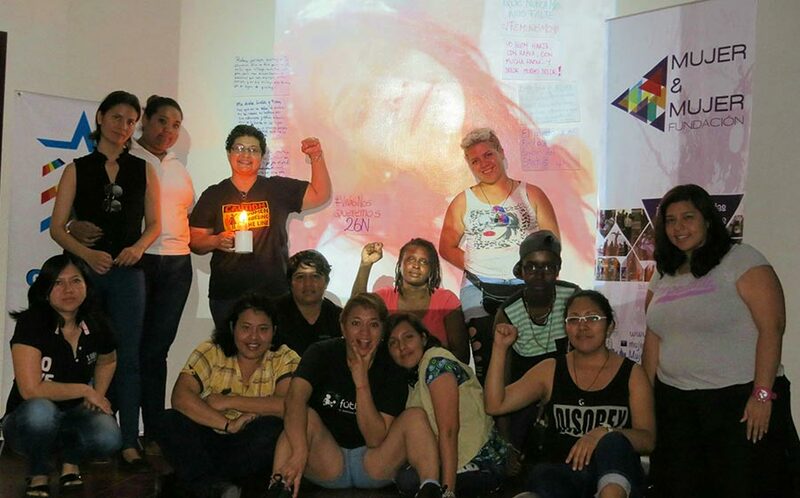 Tajassod is a trans embodiment initiative that focuses on bringing forward information for trans individuals to try to have a healthier and safer future in their “homes”. It functions through two strategies: information availability and practical networking. The idea of Tajassod was born in November 2016 out of a need for information and a support network for a trans activist when he started hormone treatment. Despite being an established activist with access to language, internet, lawyers and organizations that cater to trans individuals, many gaps arose. 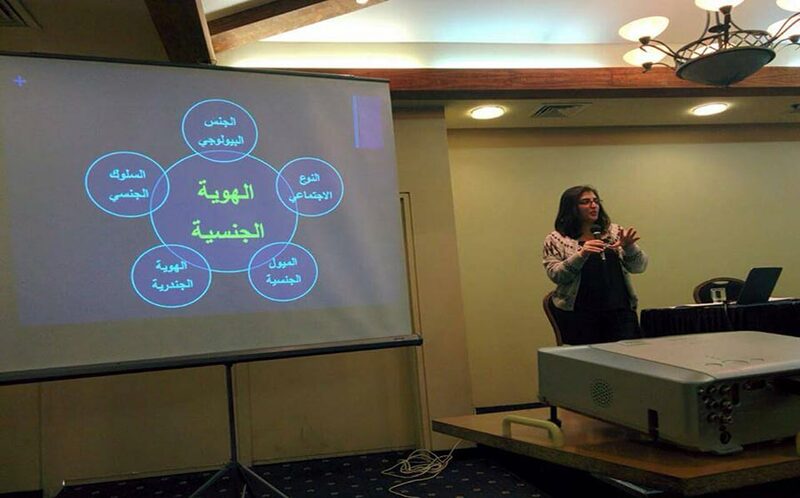 Tajassod’s goal is to enable the trans community to have access to transition procedures, treatment and information locally without them having to migrate/travel from Lebanon to seek friendly and informed medical interventions. It also aims to increase visibility for trans-organized initiatives and integration of trans politics in the civil society in Lebanon. 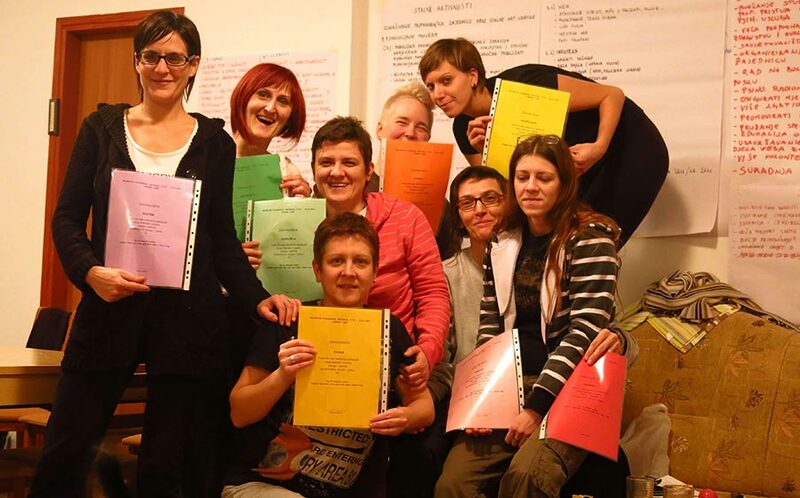 Tajassod is housed by Qorras, which is a relatively new group aimed at politicizing the access to information and creating spaces for mutual learning around gender and sexuality.